gb agency was established in 2001 in order to support a distinct approach to creativity.As an open space to public we attempt to develop other potential working forms as a gallery: its format and its temporality. Therefore we represent a small number of artists and commit substantial time and effort to each. Every show offers an intense encounter with the artist’s personality as well as his work. Our artists persistently build on their unique contexts and experience to renew their work and vision. Our understanding of modernity is to go back and forth from the artistical fundamental questionnings of the last decades to the most actual and experimental forms. gb agency represents and works with: Mac Adams, Robert Breer, Elina Brotherus, Omer Fast, Ryan Gander, Mark Geffriaud, Július Koller, Jirí Kovanda, Deimantas Narkevicius, Roman Ondàk, Dominique Petitgand, Pratchaya Phinthong, Pia Rönicke and Yann Sérandour. In addition to our gallery activity, gb agency also works as independent curators with arts institutions. Our commissions include ‘Mental Shifts’ shown at UKS, Oslo in 2002; ‘Here and Now’ with the Fondation AARA, Bangkok in 2004; and ‘From my Window’ at ENSBA Paris, 2004-2005. In 2006 we initiated a program with guest curators to develop some projects either inside the gallery space and offsite. Guillaume Désanges and François Piron inaugurated it with ‘Jirí Kovanda Versus Rest of The World’, followed by Raimundas Malasauskas with ‘The Last Piece by John Fare’. In 2008 Elodie Royer & Yoann Gourmel developed projects titled ‘220 days’. 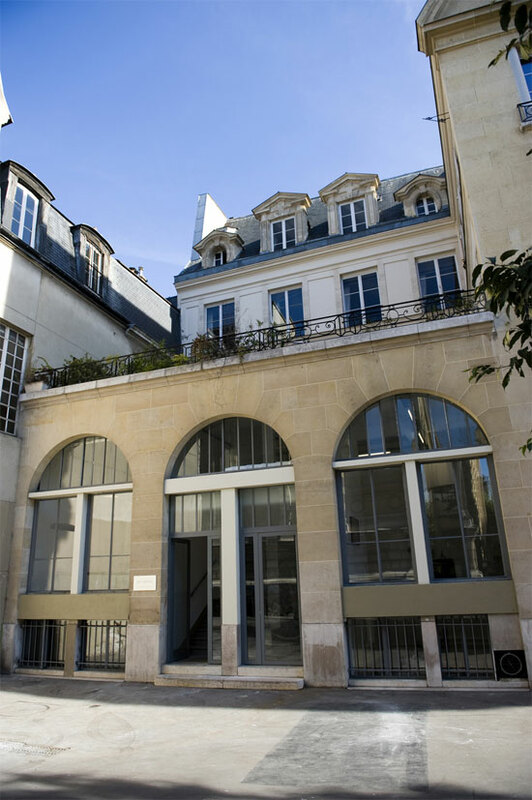 In 2009, gb agency curated in collaboration with Kadist Art Foundation, Paris a Ryan Gander’s project to be seen in the two parisian locations. ‘The Fair Gallery’ (Brusells, London, Paris, Warsaw) has been created in 2007 for testing apparition forms of galleries in the context of Art Fairs, each exhibition is realized by a guest curator (Aurélie Voltz, Frieze 07; Pierre Bal-Blanc, Frieze 08). Its recent development is a collaboration with de Appel Arts Centre by a inovative cursus based on curating in the gallery field with a short intensive workshop done by The Fair Gallery.